Braun & Co (Adolphe Braun) (1812-1877). Artist associated with 5 portraits. François Clouet (before 1522-1572). Artist associated with 5 portraits. Treaty of Edinburgh between England, France and Scotland. France removes forces from Scotland and Mary, Queen of Scots abandons her claim to the English crown. An independent Scottish Parliament is established in Edinburgh, which in turn establishes the Church of Scotland. Influenced by the Protestant reformer John Knox, the reformed church abolishes papal authority in Scotland. Publication of Jing P'Ing Mei (The Plum in the Golden Vase) by Hsu Wei, the first socially realistic Chinese novel. Death of Francis II of France. He is succeeded by his brother Charles IX with his mother, Catherine de Medici, as Regent. 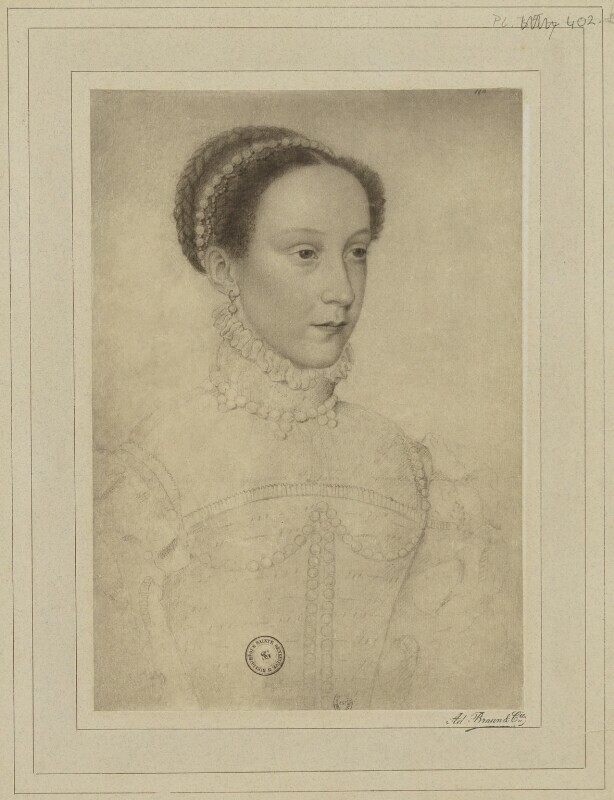 His widow, Mary, Queen of Scots, returns to Scotland the following year. Akbar, Mughal Emperor of India, establishes a new capital at Agra.